With a biology degree and two boys who are young musicians, Leah has researched the developmental advantages of music for young children. Provide opportunities as an adult to participate in community bands or to play for pleasure. Teaching the virtues of delayed gratification, perseverance, and patience. Refine fine motor skills and improve eye-hand coordination. Teach abstract thought, spatial awareness, rhythm, patterns, and other mathematical skills. Children who learn music learn that continued practice and hard work lead to great rewards - the drudgery of practicing the same song over and over again leads to the elation of mastering it, and then performing it for others. Learning to stick with a difficult task is a vital life skill, and translates to other areas in life. Learning music also gives children increased opportunities in adult life. Playing an instrument for sheer pleasure is rewarding enough, but learning music also opens the door to community bands, orchestras, and other creative outlets. 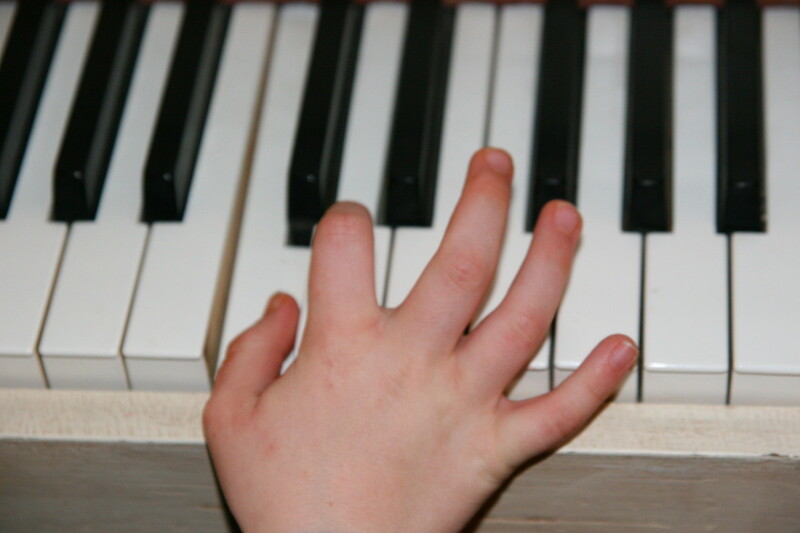 Nearly all instruments refine hand movements, and kids will benefit from better coordination and fine motor skills. Music also requires a lot of abstract thinking and spatial awareness, which leads to better math skills. Reading notes on a staff and correlating the written music to the keys or strings on an instrument develops brain pathways, particularly if an instrument is learned prior to the age of seven. Counting music beats for whole, half, quarter, and eighth notes develops a sense of rhythm, and children will begin to find patterns in the music. All children should be given the opportunity to learn music at some level, though music education should be a positive experience, led by an encouraging music teacher and parents. Music lessons of any type are beneficial to children in many ways. Singing, learning an instrument, and developing appreciation for different types of music are wonderful for helping children develop. In all cases, music should be presented in a positive manner, and adults conducting the lessons should remain encouraging and set an appropriate course of instruction. A five year old child will not learn an instrument at the same rate as a ten year old child, and will not be able to spend as much time in practice. The individual preferences of the child. 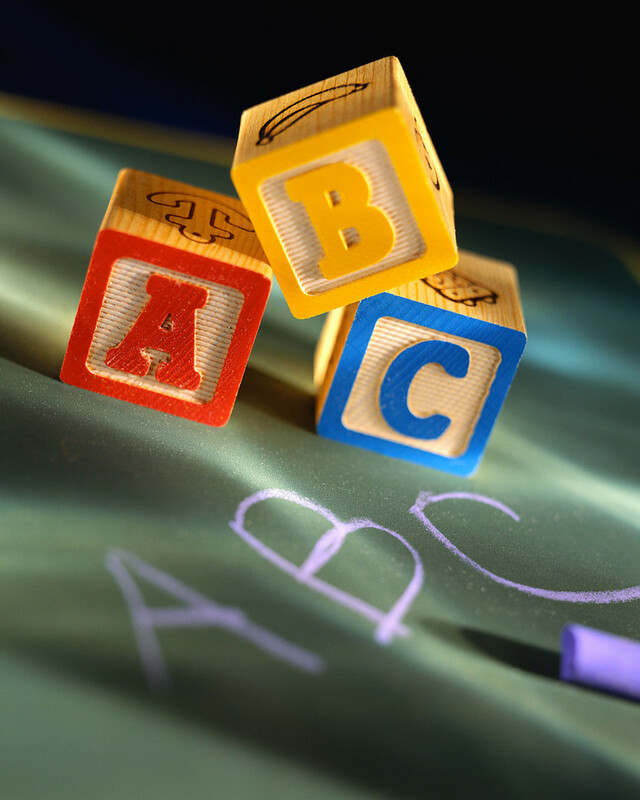 The child's abilities and developmental level. Access to an instrument in the home. The amount of time available to practice the chosen musical art. 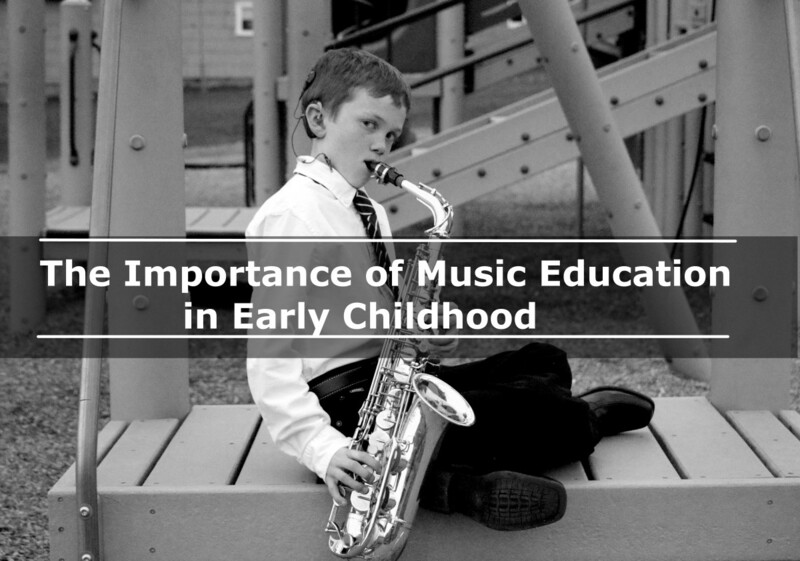 Music education can begin very early in a child's life. A mother who sings to her infant has begun the process of teaching her child music at a very early age. Programs such as MusikGarten have classes that provide a developmentally appropriate music curriculum for very young children, introducing concepts such as rhythm, body movement, and singing to toddlers and preschoolers. Instruments are generally introduced to children in elementary school, though some methodologies allow instruments to be introduced at a very young age. The Suzuki method, for example, teaches children to play by ear and allows preschoolers to learn music as if they were learning a language. Children as young as three years of age have learned to play violin or piano via the Suzuki method. Formal music lessons which require the ability to read music and require daily practice times are generally reserved for children ages six and above. My own young son began piano lessons in Kindergarten. He has well-developed math skills, but we consulted with our local piano teacher before starting lessons. We needed to determine if he was developmentally ready to begin learning to read music - we went in for a half hour "lesson" to evaluate whether or not he could sit for the duration of a lesson and follow along with the children's piano course. 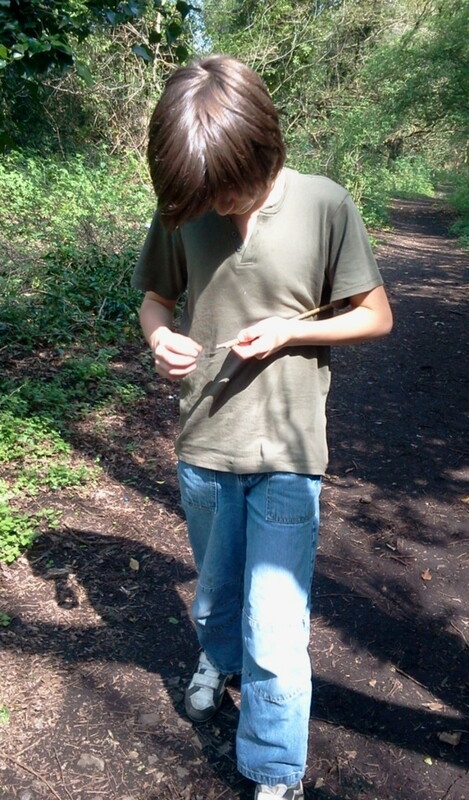 He did very well, and we started lessons the following week. If a parent is unsure of whether or not a child is old enough for a particular type of music instruction, book a "test" session with the teacher to observe the child before committing to a series of lessons. What Type of Music Education Does Your Child Have? My child does not take music lessons of any kind. My child has a general music class in school. My child attends a music and movement program for preschoolers. My child takes formal instrument lessons. My child performs in a choir. For many young children, singing is a fun and appropriate way to learn music. Many children want to learn an instrument - follow the child's lead and allow them to learn the instrument that appeals to them. Upper elementary school aged children often have access to a school band, and will have a wide array of instruments available with lessons through the public school. Finding the right instrument can be more difficult for younger children. My six year old son was desperate to learn an instrument, but simply couldn't decide what he would like to play. We read many books about different instruments, and he would simply declare, "I love ALL of them!" After some discussion, we decided to pursue the piano for several reasons: it can be played by a young child, it teaches the child to play from both music clefs (bass and treble), and it helps children coordinate both hands. My son was extremely excited to learn to play! Determining the right methodology is important, too. A three year old child would be better suited to a Suzuki methodology than the traditional "John Thompson Piano Course" my son is taking. Find a teacher and method that fits your child's personality, developmental level, and temperament. Can my child sit for a thirty minute stretch of time? Does my child have the coordination and hand strength to be successful at this instrument? Does my child have the necessary math skills to learn this instrument? Does my child want to learn this instrument? The question about math skills does not apply to children learning via the Suzuki method, but we did have to assess our son's math skills before embarking upon more traditional piano lessons. He had to understand the concepts of whole, half, and quarter notes. He needed to have the spatial awareness to understand where the "C" notes were on the piano keyboard, and required abstract thinking abilities to understand how the written notes related to the physical keyboard. Before signing your child up for music lessons, ensure you have access to an instrument in the home. Kids who take band lessons at school often have the option to rent instruments. This can be an affordable option, particularly if parents are unsure whether the child will continue with the instrument for a prolonged period of time. It is unwise to purchase an expensive instrument if the child is going to stop playing it a few months later! Renting instruments allows a child to try playing the flute (or saxophone, or clarinet) without having to invest a lot of money in an instrument. The child must have access to the instrument in the home, as nearly every method of music instruction requires daily practice. Having an instrument in the home also allows the child to play music in a free-form method - learning to gain enjoyment from making music outside the confines of the lesson. Since our son was learning piano, it was vital to have a piano in the home. We briefly considered renting a piano, but ran across some incredibly good luck when our neighbors mentioned they wanted to get rid of their piano. We jumped on the opportunity and ended up with an upright Baldwin in our living room... for free! Our son practices his lessons on the piano, plays memorized songs, and sometimes simply makes up his own "compositions." Learning a musical instrument is not only a financial investment. Time, and a lot of it, is required to learn any instrument. Ensure there is a sufficient amount of time in each day to allow for practices. In our house, we have a rule that the television cannot be turned on until the piano is practiced and any homework is done. Our son also plays ice hockey and various other sports throughout the year, so our schedule is fairly full. To keep the number of activities from getting out of hand, we have allow each of our children to have "one sport and one art" at any one time. Our little boy has a lot of initiative and often wants to sign up for every sport or class available, but we limit him to one sport in addition to his piano. He still needs time for free play, and any additional activities would simply be overwhelming. Pls from what age should Music be encourage for Kids and how is too old to Learn Music? Music is very important to the developing brain, Stephie! We are so grateful our kids have learned how to read music and appreciate music in its many forms. I wish all children had the opportunity to learn an instrument - it really does provide a lot of enrichment! Hi Leah , great work.. Your article gives an insight as to how music learning helps a child to increase its confidence and help in enhancing his brain volume. Music is a piece of art which does not have any age boundaries. We have had excellent success with music lessons for our boys, Kacey. I wholeheartedly believe in music education for kids! My older son now plays trumpet along with piano and the learning curve was very easy for him since he already knew how to read music and knows his scales by heart. This is such an informative article! Great practical advice! I agree, BinauralBeats! Both of my children take piano lessons now, and both participate in the National Piano Guild. Their piano playing has improved dramatically over the years and we love having a house filled with music. My older son (he is now 8 years old) does not enjoy practicing very much, but he loves playing for others and the positive reinforcement that comes along with performances! My parents made me take classical piano lessons as a child, and I hated it. Well guess what? Now I couldn't possibly be more thankful. Not only am I still playing today well into my 30s, but it has helped me to develop a deep and meaningful appreciation of music. Music is really wonderful, Mhatter99. My son actually wanted to start on the guitar, but we couldn't find a teacher for young children in our small, rural area. He does love piano, and when he gets older, he can add in other instruments. Agreed! Music saved me. So I taught both my children to play the piano. Both finished college. Both switched to guitar. Thank you for this. I love hearing from parents who have older kids that are farther down the road, NCBIer. I really hope it helps during adolescence, too. I think it is important to build competencies - it gives kids a broader base of experiences to expand on. My son may never become a musician, but the world of music will always be open to him. Wonderful, interesting and inspiring hub! My oldest has been taking piano for some time now and I have noticed many of the benefits you mentioned. It is also a surprisingly perfect way for him to reduce stress. When he is angry or frustrated, he plays for a while and finds a better state of mind in the process. I'm hoping this will help when we hit adolescence! 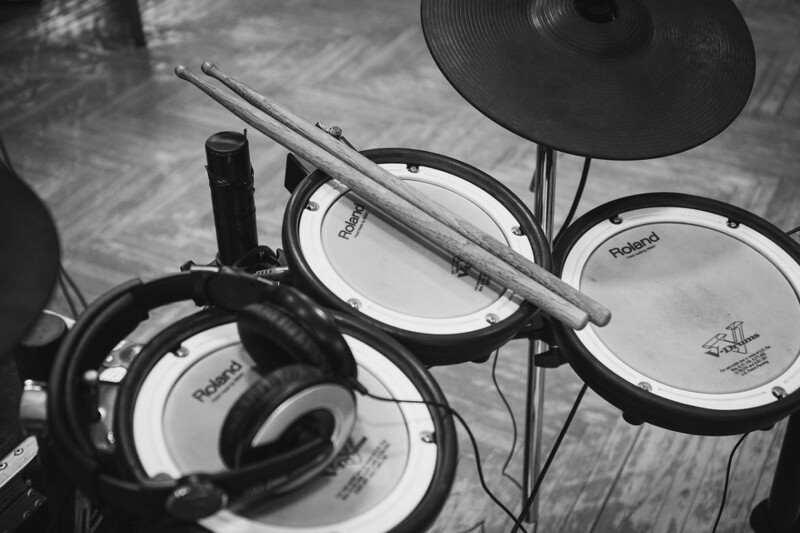 There are very few children in my son's classroom who are taking music lessons, dianetrotter. He may be the only one, though our school district still has music class for all children from Pre-K through high school. Matt is probably the only first grader who can sight read music, though. Private music lessons can be expensive and not all families can afford them - though for us, it is a priority and I'd rather spend money on piano lessons than on a cell phone plan. We decided against Suzuki because some children have difficulty transitioning to sight-reading music - though the method does work well for many families, we decided it wasn't for us. Matthew loves playing his songs and he can sight-read anything at his level - the doors are wide open to him for any future instrument he would like to take up. He wants to play the violin, guitar, and trumpet at the moment - I'm sure he'll narrow down that list as he gets older! I teach high school music and it is very challenging. Music education standards for high school assume students have taken music since 3rd grade. 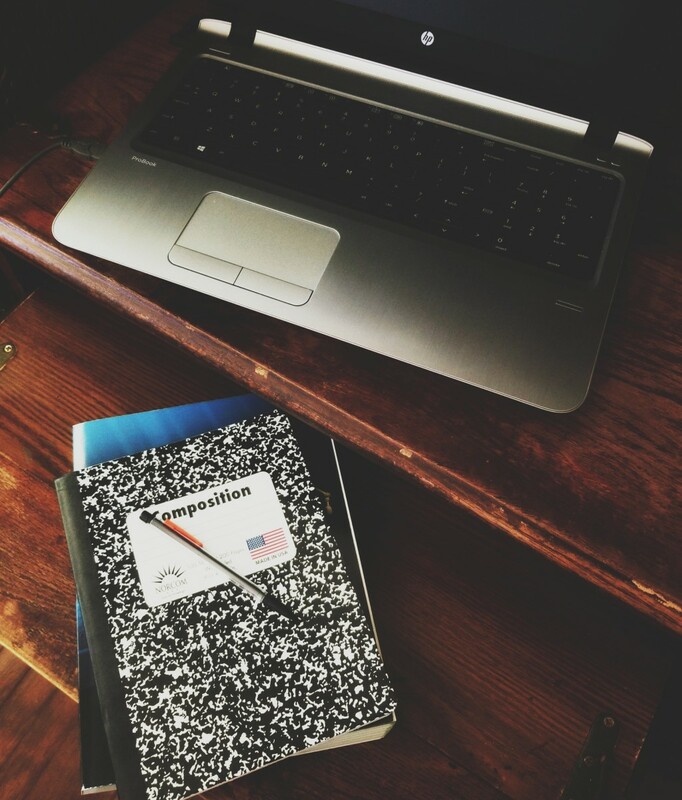 Most of my students have a difficult time disciplining themselves to memorize lines and spaces and count time. Some come in bragging that they can already play (always by ear). The two to three who start from scratch and do exactly as I say learn to play faster and progress through the book at 4 to 5 times the rate of other students. All students should start music early in life but that isn't the reality. You really had a doozy of a teacher, DzyMsLizzy! Matthew's teacher has him say the counts out loud while he's playing each piece of music - but we also discuss how long a note is relative to the other notes. If you see his head moving slightly in the video above (and his jaw moving), it is because he is counting as he plays. Since he is so very young, this gives him an intuitive feel for how long each note should be played. He will say "One" for each quarter note, "one, two" for each half note, etc. The eighth notes are a bit tricky for him, as he has to say, "one and" for the two notes played within the space of a quarter note. He understands the concept now, but it is still a trickier idea for a young child to master. Matt has music theory work in addition to the actual playing. I really like the Edna Mae Burnam book - it is an old book (the illustrations look like they're from the 1950's), but the music theory worksheets are included in the book and are perfect for young children. The names of the notes are written on mailboxes so that the letter can be "mailed" to the right address, etc. - very appealing for little kids. The songs in this book are also short, so that a child can master a song very quickly - and all of the songs are played with both hands, so the music sounds pretty. My son really likes this book - he has to do a rather boring exercise in eighth notes, but gets to move on to "Jingle Bells" next week. Just in time for Christmas! That's another thing about that teacher I had--NO theory instruction AT ALL. It was drummed into my head, over and over again, "A whole note gets four beats; a half note gets two beats.." etc....for four years. It is an absolute shame that music education funding has been cut in so many school districts, spartucusjones. Music is not "just" about singing songs, but about learning rhythm, understanding written notation, assisting language development, and aiding abstract thinking skills. My younger son is severely hard of hearing (he cannot hear any spoken language without the use of technology), and one of the techniques we used in his early days was to sing - all the time. We sang out our routines and sang nursery rhymes. The singing helped him to develop a good voice tone quality and he has excellent language skills. He is scoring above his hearing peers in a mainstream kindergarten classroom. Four years in John Thompson's beginner piano book! Oh, my, DzyMsLizzy - that is absolutely ridiculous. Finding an appropriate methodology and teacher is absolutely vital, as well as determining a child's developmental readiness and interest. My older son was ready and interested, and his teacher focuses on each student as an individual. My son finished the beginner Thompson book in about 5 months, and started on the Edna Mae Burnam Book 2. He's doing well in that book, but had some difficulty with eighth notes (understandable for an early first grader). We moved him back to a Mother Goose book to help him develop some of the timing concepts, and now he's back in his Edna Mae Burnam book - and nearly done with it. While this method has worked for him, it may not work well for my second son. Nolan (my five year old) is not yet ready to begin formal lessons - at least, not with the method used for my older son. He can't write well enough for the theory portion of the work, and doesn't have the ability to translate the idea of written notes to the keyboard yet. He might do better with Suzuki, but that requires a lot of learning "by ear," and Nolan is deaf... so I think a more traditional method will be better for him, when he's developmentally ready for it. I agree that a disinterested child should never be forced into music - the goal is to provide increased opportunities for the child, not to make them hate music. On the other hand, most children do not want to practice on a regular basis (just like they don't want to clean their rooms or do homework) - so consistent encouragement is needed from parents to be sure the child is progressing and doing the regular work they need to do. With my older son, we often remind him that if he doesn't practice, he'll simply have the same song to practice again next week. This is usually enough to get him up to the piano and working on his required songs. We also praise his hard work, and usually sit next to him on the piano bench as he practices. We want him to know that we are proud of his efforts. It is amazing how well those little brains soak up the information, isn't it, Emma? 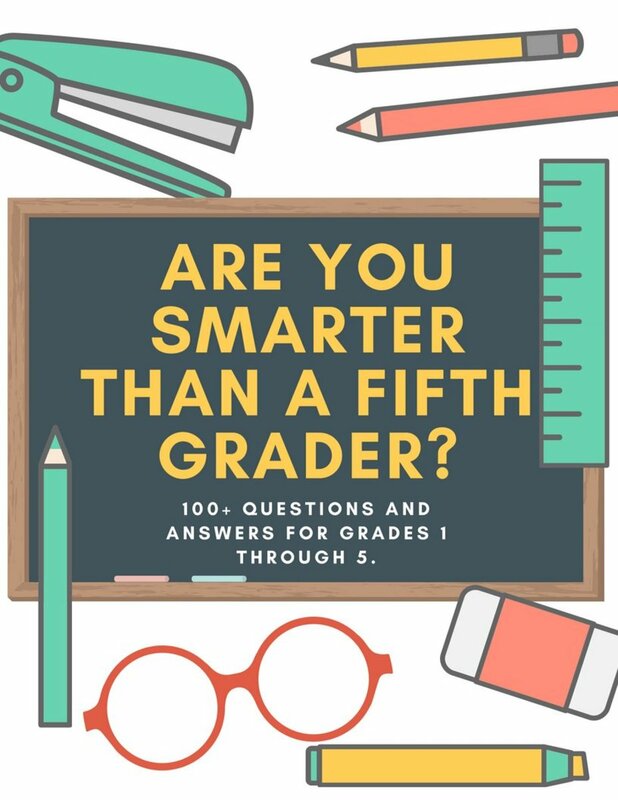 My jaw was on the floor when we took Matt in for an evaluation to see if he could understand a few basic concepts - I had no idea he could intuitively figure out fractions, for example. His piano teacher told him a whole note was 4 counts, and asked him how many counts a quarter note would be. I thought to myself, "OK, he's in Kindergarten - that question is way out of his league." To my surprise, my little kindergartener looked the teacher right in the eye and said, "One count." Kids are so smart - they will soak up the information quickly and easily, particularly if they are young. Music is really important - it opens so many doors and rounds out a child's education. Even if they don't continue the education into adulthood, it still provides so many benefits! It sounds like your musical education was a great experience for you, lovedoctor - I hope my son reaps the same benefits. Awesome hub and video! Congrats on the much deserved HOTD. I absolutely agree that music education has many important benefits. I also feel it is a shame that music education funding is getting cut with most school boards. Congrats on HOTD! Well done article. I think it is very important to interview several music instructors, if more than one is available in your area. The piano teacher I had as a child was horrible. She catered only to those gifted students with a natural talent, and those of us who struggled a bit were not much encouraged. In 4 years of lessons, I was never "graduated" from John Thompson's First Grade Piano book!!! At first, I practiced diligently, but after a couple of years of seeing the woman's niece and other favored students advance rapidly, while I was giving not much new, my enthusiasm for practice dwindled greatly. I can still read music, and play a keyboard and the recorder; I had a year or two of guitar lessons, but after all that, I can still play only well enough for my own amusement--and I'm not all that amused. I certainly don't believe a child should be MADE to take music if they are not the least bit interested to start with. Wonderful hub and so important. My son took piano lessons at the age of 6. The piano teacher he had at the time thought he was too young but he soaked up the information like a sponge. It was so good for him. We moved from the area and my working pattern meant he took 2 years out which I do regret. Now he is 10 and learns guitar. He's doing well - I'm so glad he is learning music again. Fantastic hub Leah. Congratulations on HOTD. This is a good presentation. I played the piano for eight years. I also participated in many piano recitals and won trophies and awards. Mary615, practice time can definitely be a struggle with children. My son often struggles against practice, particularly now that his lessons have become more difficult. I take the long view - we are not only teaching him the technical aspects of music, but some very important "life lessons" as well. With great struggle and hard work, great rewards are obtained. 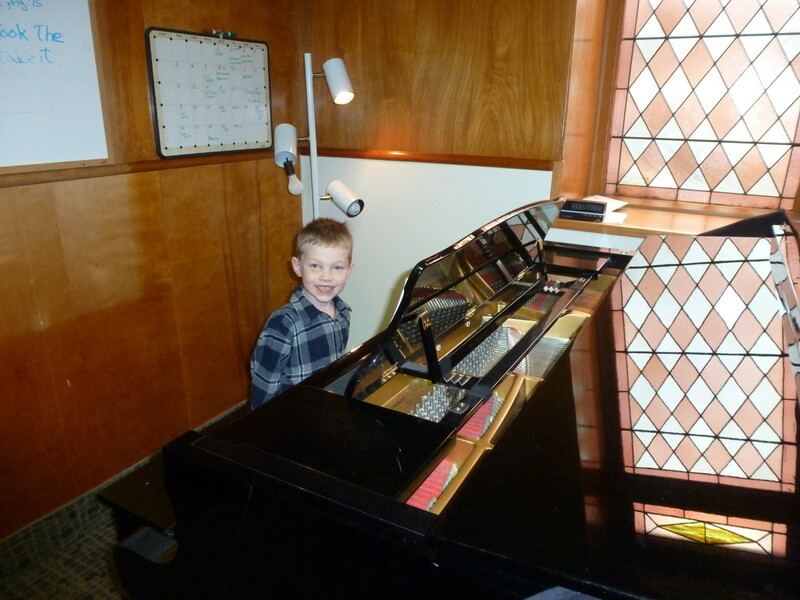 He is turning 7 years old this month and will play in the piano guild in 2013. He is quite excited about that prospect - but it is a long slog of hard work to get there. I should include a video of his more recent music - I am amazed by how far he has come in less than a year! I really think that an education in music helps a child's emotional development, pstraubie. Both of my boys will sit and listen to concerts, and express their feelings when they play. My younger son doesn't take lessons yet, but he likes to "play" the piano to make up his own songs. Thanks for the congratulations and comment! I really love the way that music helps kids to sit down and focus for an extended period of time. 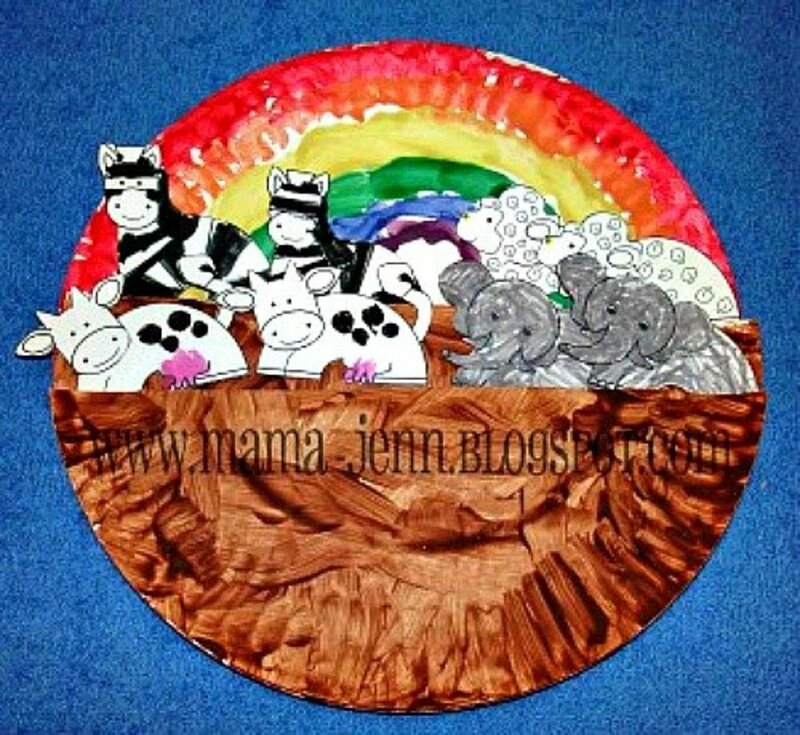 There is a certain quietness involved with learning music that benefits children. My son also makes up songs, ktrapp - they are fairly basic songs at this point in time, but I delight in the names he comes up for them. One was titled, "Unicorns and Sunshine." Music inspires creativity in addition to all the other benefits! Congrats on this HOTD! I enjoyed watching that wonderful son play the piano. I am sure that gives you great pride. I have played piano all my life. Out of my four daughters, only one plays. I was disappointed about that, but it got to be such a chore getting them to practice, I gave up. That may have been a mistake on my part. I don't think you will ever have to worry about this bright young man ever being a problem child. His music will add a lot to his life in many ways. klanguedoc, we have certainly noticed a benefit for our son. He is now almost 7 years old and advanced with math. He also uses music as a way to calm down - if he is upset, he will go to the piano and start to play. We involve our children in music and sports - both of our children play tennis at the moment, and our seven year old plays the piano. We will start our youngest in piano lessons when he is in first grade. You're right--music teaches so much more than just music. I especially like what you point out about delayed gratification. In a world where everything is becoming instant, it's refreshing to see a child slow down, learn, practice, and perfect something, such as a piano piece. My daughter also started lessons at around age six and she continued until 9th grade. Of course it's a wonderful artistic outlet, and the songs that my daughter played that I enjoyed the most, were the ones she made up. Your son is absolutely adorable. Congratulations on HOTD. Congratulations for the Hub of a Day award. Great Hub on getting kids involved in music which is so important, as important as sports. It helps them on a emotional, psychological level not mention helping with math since music composition using a binary numbering system. I'm glad you found it useful, Purple Perl~ our son is absolutely thriving with his musical education and is nearing the end of his first book. Listening to him play all of his songs is such a delight for us - and his abstract thinking skills are really quite impressive for a six year old child. Learning to read music is definitely important for young kids, particularly for developing mathematical concepts! leahlefler,I am immensely pleased to congratulate you once again,this time for being the second winner of the Grand prize. Purple Perl, you can definitely embed my music education video in your blog - I really think music lessons are important for kids. Not every child is ready for formal instrument lessons, but all kids should be exposed to singing, dance, and movement at a young age. An excellent video highlighting the effective use of music in education. Matt is simply adorable, and your hub is a great guide for parents. Music education must be made mandatory in all schools and this will help shape all round development in children. Congrats on your well deserved win. You are truly an inspiring mom! Voted you up & useful. Can I embed this video in my blog on education? Music education provides so many benefits to young children! Thanks for the positive feedback, Happyboomernurse. I love watching my son learn new things and he will always have the joy of music at his fingertips! Congratulations on your contest win for this comprehensive, well written hub. I like the way you highlighted the positive benefits of music education for children and the ways that children can learn and perfect their skills. Thanks, anglnwu - we hope that our boys will learn the skills and will find great enjoyment in music. Even if they stop taking formal lessons and don't play very often, the basic skills are there for life (and it makes learning other instruments or abstract skills easier)! We are so glad that we can provide piano for our son. Of course, just singing to a child has a lot of benefits - and I'm sure you sang with your kids when they were young, Ms. Dee! Congrats on being hub winner of the week. Well-deserved. I believe in music education too. Both my kids play the piano, one is still enjoying it, the other has quit but the skills they learn are invaluable. Thanks for sharing. 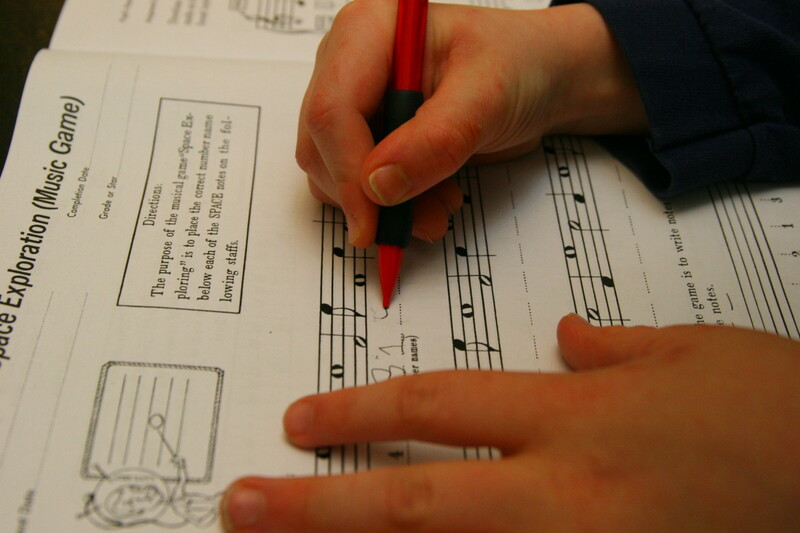 Great tips and reasons for considering music lessons for young children! Wish I'd been able to do it for mine when they were young. Some kids will begin piano at a rather young age - we have a friend with a four year old in piano lessons. They aren't doing Suzuki (which can be started at about the age of three), but found a piano teacher who would slow the pace and use fun techniques to encourage his interest. We chose a more formal route for our six year old, and we love his teacher. We will enroll our four year old in music lessons, too - for now he enjoys singing and copying what his brother does on the piano. Thanks for your congratulations, practicalmommy! Melovy, there are so many benefits from singing and learning an instrument. Our younger son was born with a significant hearing loss and it has been vital for us to sing to him, as it helps him hear voice tone better - music has the ability to help with listening skills, too! Thanks, sankari! I feel music is extremely important in early childhood - whether you choose piano, singing, or another instrument, it only benefits young children! I was just wondering yesterday when my three year old son would be able to start taking lessons on the piano. We were sitting at our piano (I have played for nearly 20 years now) and he was trying to imitate what I was doing. This hub was very informative and helpful for me! He also has been interested in music since we started watching Little Einsteins, a pre-school show that focuses on music and art. He knows terms like forte, pianissimo, crescendo and decrescendo, which will be so useful when he does take music lessons in a few years. Congratulations on your weekly award! Our daughters both play piano, so it’s interesting to read this as I hadn’t really thought about several of the aspects you highlight. They both also love to sing and have sung with the school choir - and I often used to sing (probably badly) to them as babies, but I’d never thought about there being any educational value in that, and from what you say there may well have been. We also went to toddler groups where everyone had a sing-song that the end. Congratulations on this hub being a weekly winner! I'm waiting for my 3 year old daughter to grow up little more to go for a piano class. Your hub was very informative and my interest in joining her in music class has increased. Congrats on winning the best hub of the week! You really deserve it! GoodLady, I'll have to look up that book. It sounds very interesting - I wonder if our library would have it? My four year old knows the months of the year and the days of the week, because they are put into song format. Music is very useful for teaching a great number of things! I bet there are even songs for multiplication tables and that sort of thing. I have a feeling my son may move on to a different instrument as he ages - he loves the guitar! Wendy Hart from Herefordshire in England, a teacher, wrote a book about using 'music' to teach all general curriculum subjects, about ten years ago. It was an interesting text book, made a lot of sense, certainly made life more fun for her students. Unfortunately I have not been able to find it and so leave it's reference here in the comment box, but wanted to thank you for your Hub. It is thorough and informative and I'm voting it up etc. I think my granddaughter might play the drums, she loves to jam with her Daddy on his bongo and she is 2. Her baby sitter is a dancer and they dance to music through the morning! Could get interesting. cloverleaffarm, music lessons are so wonderful for kids. My six year old often goes to the piano and just plays for the sheer joy of it - he's playing songs far ahead in his lesson book. We chose piano for lessons because he would learn to sight-read music from both clefs, which makes learning other instruments easier! We bought our grand daughter a "kids" piano for her birthday last year. It was her favorite gift. She is now 2, and still very musically inclined. I look forward to her being able to take lessons. Thanks, Robin! Matt is doing so very well - I am so proud of him! We weren't sure if he'd be ready for formal piano lessons, since he's only in kindergarten, but we went for a "test session" and he did very well. He's been taking lessons for about a month, and he loves it! It is really great for learning that some things take time to learn, and that boring practice yields a skill that brings joy!